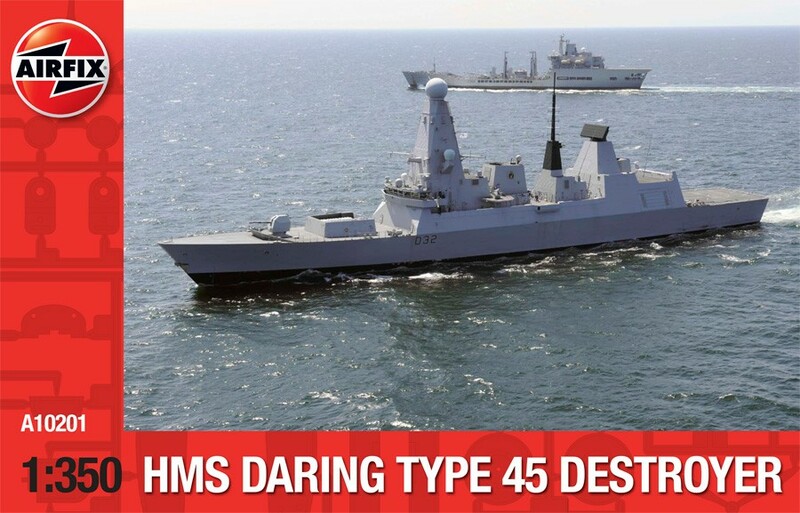 The Royal Navy's new destroyer, the Type 45 has the most distinctive design. Her sleekly designed straight edges and superstructure free from clutter is designed to give the ship a low radar cross section commonly called stealth features. This is reported to give her a radar signal no larger than a fishing boat.